A hose reel is that a tool which stores your hose reel with an organized way and complete protection. As a gardener you even need it. But choosing the best hose reel is not an easy task at all. 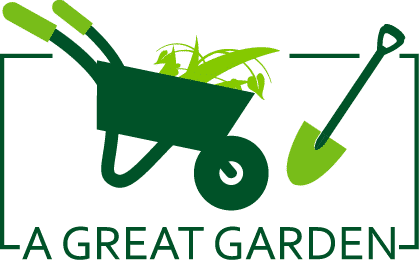 And if you are a new gardener then you no doubt will face a great trouble to choose the right one. But don’t worry. 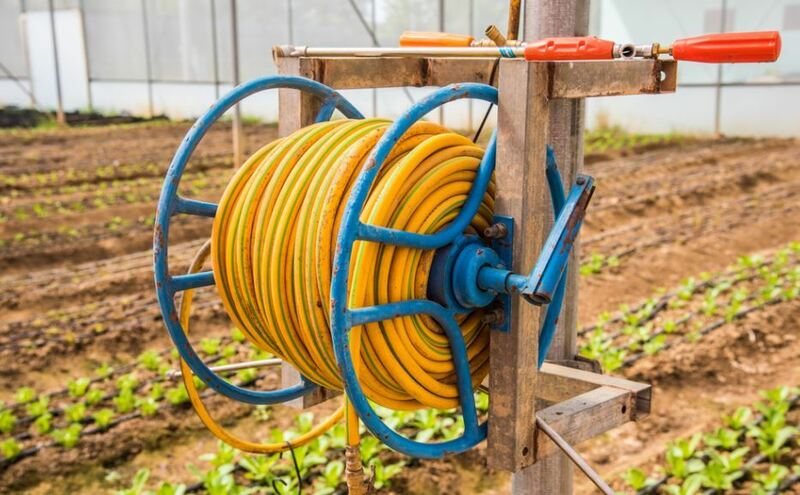 On the basis of years long experience of using the garden hose reel I am going to share a detailed process of choosing it. Let’s check out. 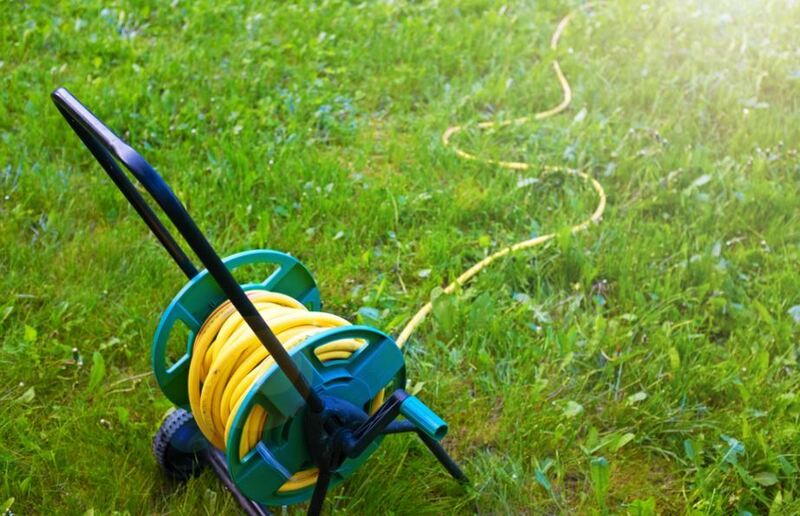 The first thing you have to consider when you are going to buy a hose reel is to check the length of your hose. You must know the length of your hose that you are using currently. 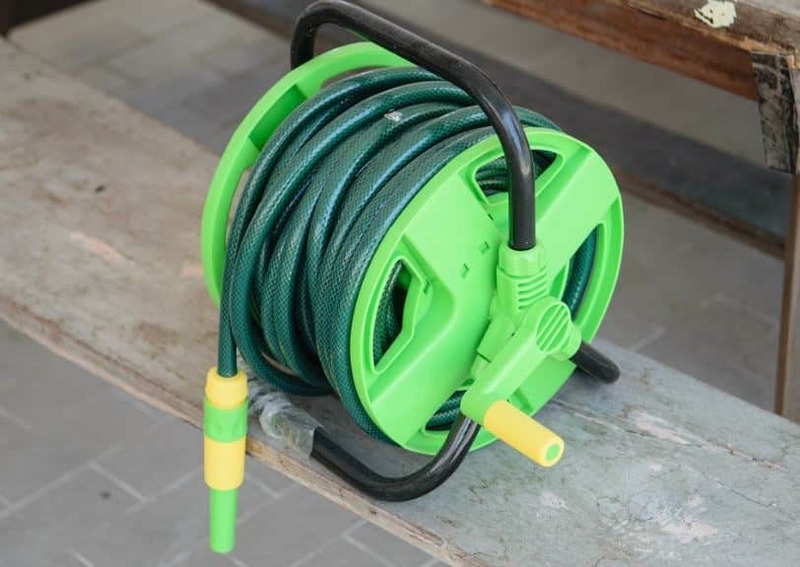 Measure the hose length before purchasing the hose reel. Otherwise, you may buy the wrong one accidentally that actually doesn’t enough at all to store your entire hose in it. 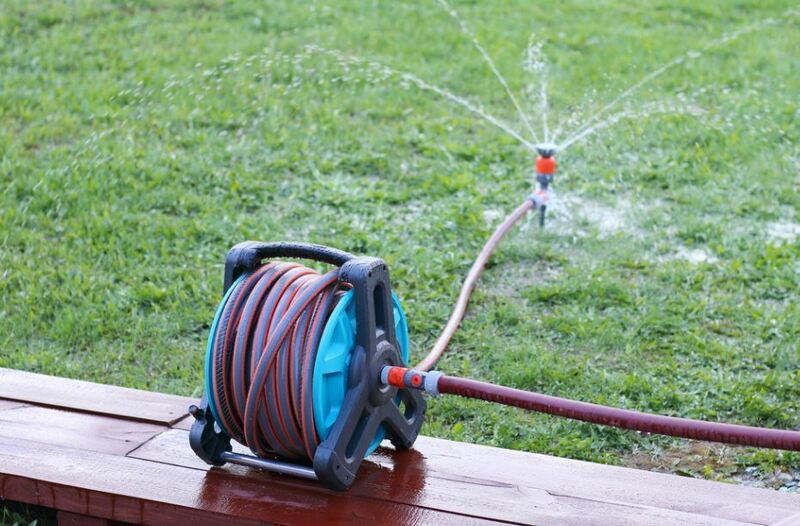 Generally, as most of the people do, you have to buy a hose reel that is 50 feet longer than the hose. Because then your hose will get extra room to expand and the hose will not come into contact with the heat. If your garden is quite large then you should go for a hose reel that is easily movable. For that first of all, you should check out whether the hose reel has any wheels. Because to water the entire area of your large garden you will need to move it and without wheels it is impossible. Actually, when you will go for purchasing your hose reel you will find different types of reels. The hose reels have variety in term of their design, material and of course in performance. Every type of hose reel has to some extent few unique features as well as different operation method. So, you have to ask yourself that what feature and operation method you prefer. Also, don’t forget to consider the two major important features of hose reels that how to use and how you to place in the garden or yard. Usually, the hose reels are two types- automatically operated and manually operated. The automatically operated hose reel runs through a system. On the other hand, a manually operated hose reel runs by the hand crank. The automatic, spring-loaded or retractable hose reels come with automatic operation mechanism. And the hideaway and decorative hose reels come with manual operation mechanism. Now think about what operation mechanism you prefer or need. Most of the hose reels have all sorts of fittings capacity. But aside from the standard fittings, consider whether your hose reel can be added additional accessories if need. 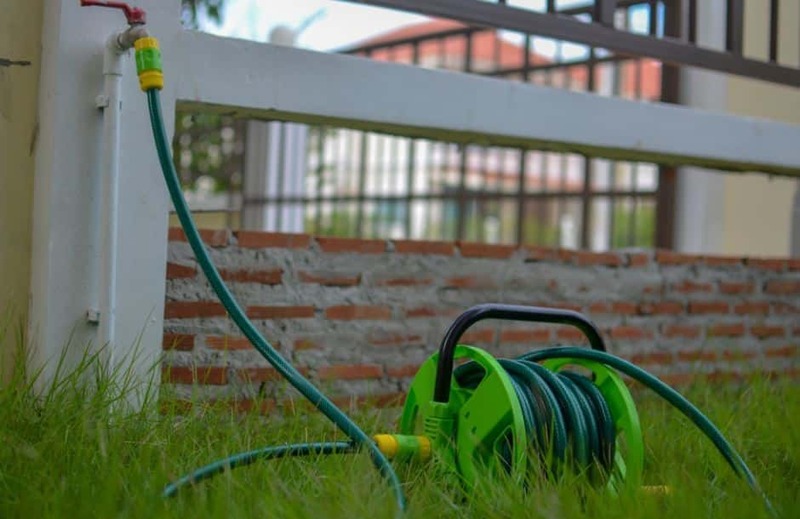 Basically choosing a perfect garden hose reel won’t be tough to you at all if you just know what features to consider at the time of purchasing it. And I hope you have now a clear concept about the facts that you need to consider to have a good hose reel of your own.